Keep foods at a safe serving temperature for up to 8 hours with this Cambro CMBH1826TBC191 granite gray tall profile Camtherm electric food holding cabinet. 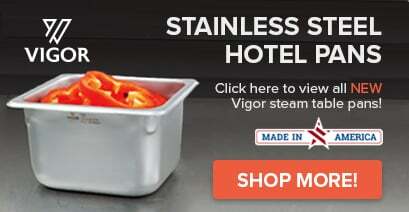 Its easy-to-use control panel includes a polycarbonate cover, an on-off power switch, a temperature setting dial, an auto green light for "power on" indicator and an auto red light for "set temperature achieved." 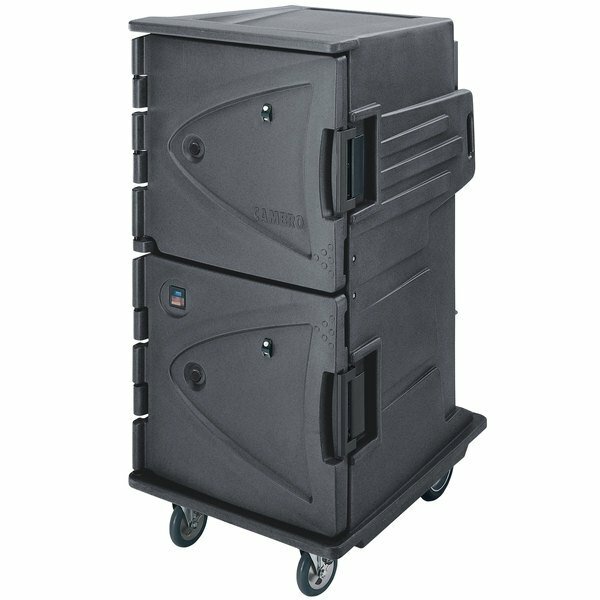 For easy transporting to off-site locations, this Cambro CMBH1826TBC191 Camtherm electric hot food holding cabinet is designed with ergonomic, molded-in handles and four non-marking rubber casters (2 rigid, 2 swivel).